STEEMCHURCH: TEMPERAMENT INFLUENCES EVERYTHING YOU DO. Greetings to you all. I am thrilled about the fact that I have this rare privilege of sharing my thoughts here on this platform. I will never take this opportunity for granted. Kudos to the leaders and the entire parishioners of the great church on the blockchain @steemchurch. 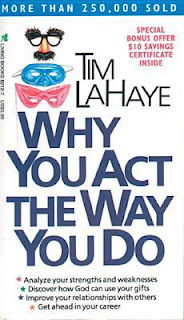 Today, I will be doing a quick review on the book WHY YOU ACT THE WAY YOU DO BY TIM LAHAYE, Today's teaching will be centered on the topic TEMPERAMENT INFLUENCES EVERYTHING YOU DO(in accordance to the book review). Our temperament is a very important part of our makeup that has ability to influence all we do right from our eating habits to how we relate to people and its important we understand our temperament and that of those around you as it will help in relating with others with understanding of their !makeup. What are the 4 types of temperament? ● Choleric: they are strict, disciplined and tough people. They hit the main point without beating around like the sanguines and give it to you straight like they don't care. ● melancholy; the melancholy usually are cool headed, they act depressed and always have look of self pity on their face even tho they are not. 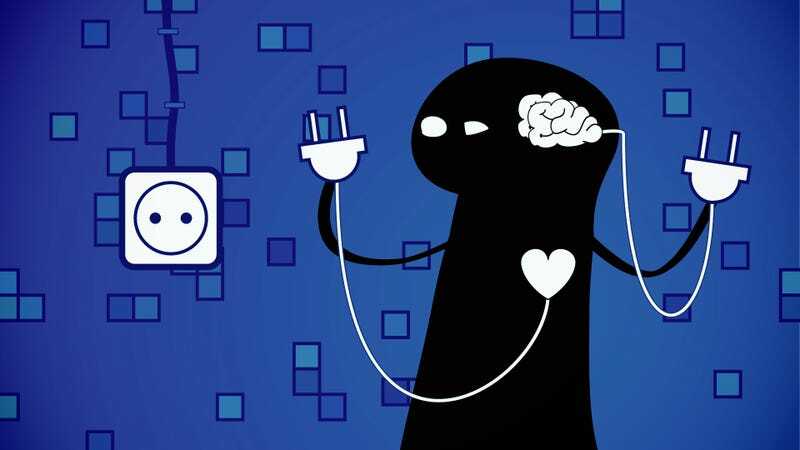 ● phlegmatic: this people rarely !make it on time to appointment and they find it uneasy getting along with people really quick or flowing with conversations. Sanguines tend to eat everything in sight, cholerics often talk while chewing food, melancholy's are picky eaters while phlegmatics are deliberate and slow eaters that is why majority of them rarely gain weight...(like me)🤣. Sanguines are erratic drivers, they speed but at some point loose interest in driving then choose to slow down, choleric are daring speed drivers who dart in and out traffic constantly, melancholy's are not rush drivers, they never leave home with planning properly for the trip and ensure they study the map well to be sure of where they are going while phlegmatics is the slowest of all drivers, he rarely changes lanes when driving. Sanguines are usually not price conscious but usually select for visual satisfaction, they are easily attracted by packaging, cholerics are not usually fond of shopping and only go to shop when they feel they need something especially the choleric men, melancholy's are deliberate shoppers who compare price and quay carefully before deciding while phlegmatics enjoying shop and they take longer time to get what they want, most times they go to different shops to compare and contrast even tho they !may end up buying from the very first shop they saw the thing. Please let's read up communication skills and temperament, writing skills and temperament, study habits and temperament. Most times if we don't learn or know what it really means to discipline a child we might discipline or treat them according to our temperament. Sanguines are usually loud in His instruction and direction and most women sanguines tend to be screamers, sanguines are not disciplined themselves and their treats are rarely carried out, when it comes to spanking sanguines must do it immediately when they are still angry and frustrated or they may never domit again. Their tender heart and forgiving heart make delayed punishment no punishment. One thing about sanguines is when they discipline, they also take time to love and comfort which therefore prevents grudges. Cholerics are good parents but usually hard to please and most times if they happen to have a child who is a slow boomer or a little dull they tend to make the child have low self esteem instead of appreciating and encouraging them. Melancholy's are perfectionist even before they became parents and therefore tend to influnce their children with this, children with !melancholy parent tend to know that anything less than an A is failure, they usually have rules for everything and often follow them strictly but they are not really spanking parents except they see shortcomings they want the child to let go. Phlegmatic parents are usually less assertive and confrontational. They are patient trainers and they rarely spank children. ■ sanguines: warm, buoyant, lively, enjoying, outgoing (super extrovert), fun loving spirit, ability to lift up spirits of those around him, fascinating story teller, emotional, never lacks friends, and makes those around feel important. ■ choleric: hot, quick, active, practical, strong willed, self sufficient, independent,decisive, opinionated, tenda to want to make decision for himself and others, extrovert, not concerned about what others think but takes his stand, dogged, doesn't sympathise easily, goal oriented, bossy, domineering and an opportunist. ■ melancholy: analytical, self sacrificing, gifted, perfectionist, very sensitive emotional nature, introvert, mood swings ( his variety of moods tends to make him act like an extrovert a times), gloomy & depressed looks, easily withdraws, faithful friend but doesn't make friend easily, he doesn't push forth to people rather he prefers them coming to him, he has a desire to be loved by others but find it difficult to express his true feelings, and they are creative. Now we have been able to learn today that people are different and we should come to learn to relate with them the way they are and not judge them for acting the way they are. Understanding matters and knowing people for their kind of temperament will create better understanding and relationship. WHICH ARE YOU?. I think i am MELPHLEG.. So after today, I believe everyone of us should know our temperament and also be able to identify that of others. Thank you for your contribution, upvoted and resteemed.